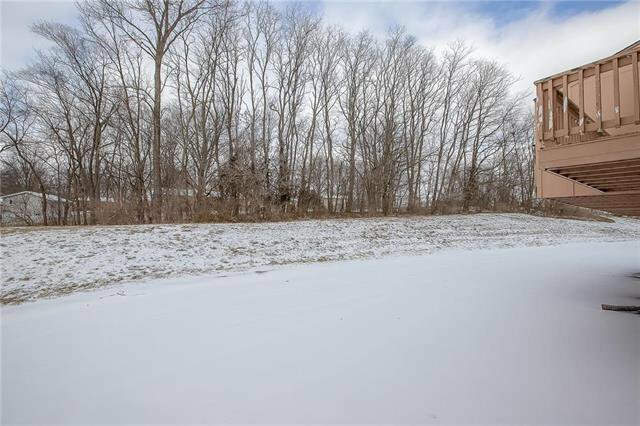 Great opportunity in Parkhill School District. 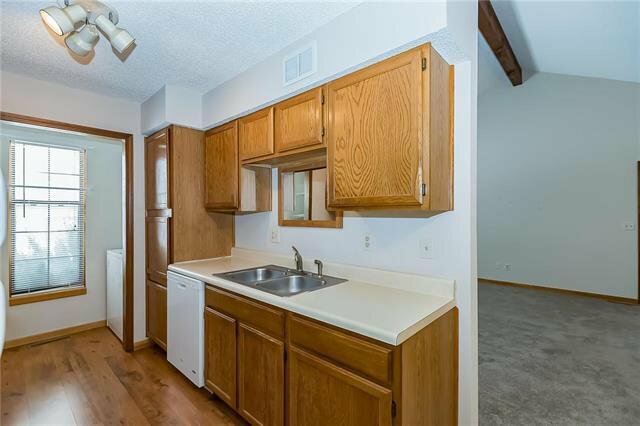 MAINTENANCE FREE end unit, 2 car garage, 2bd 2ba with private balcony overlooking green space! 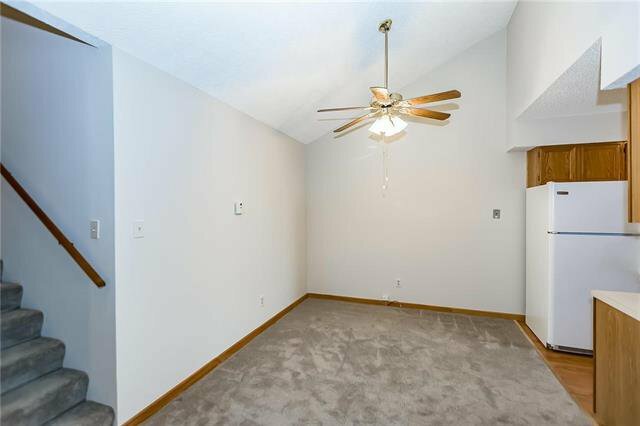 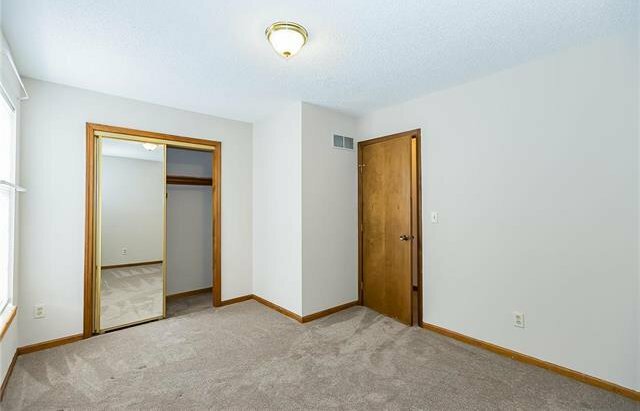 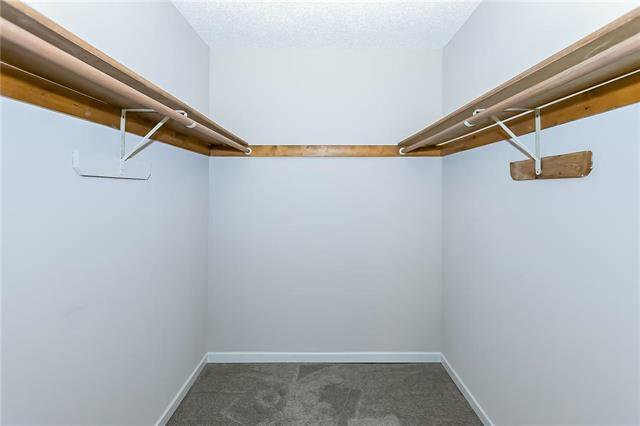 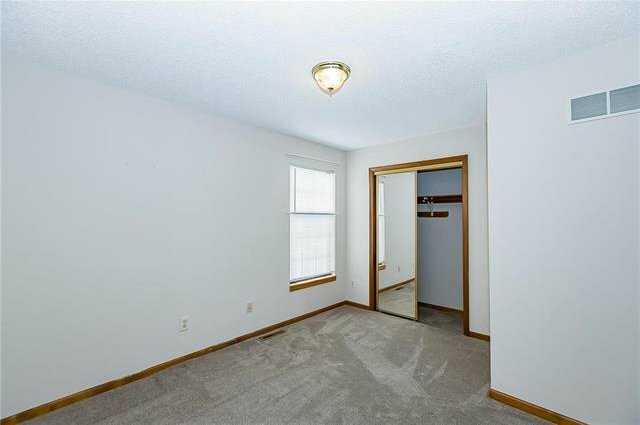 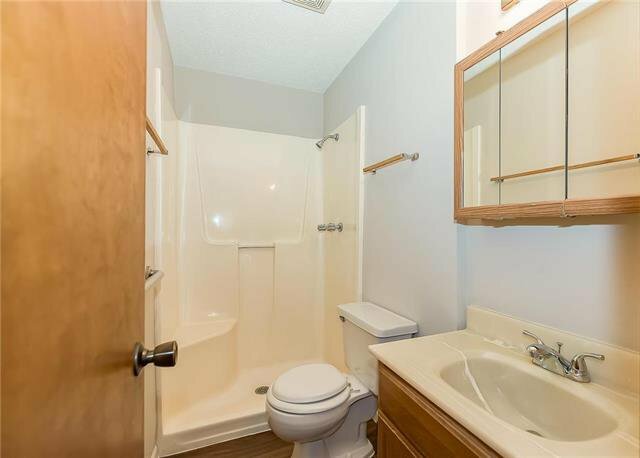 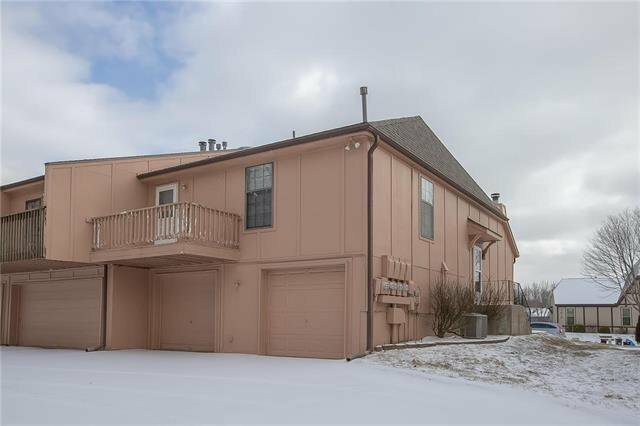 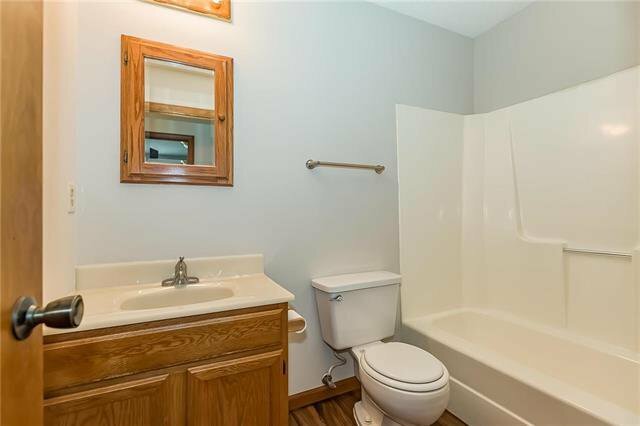 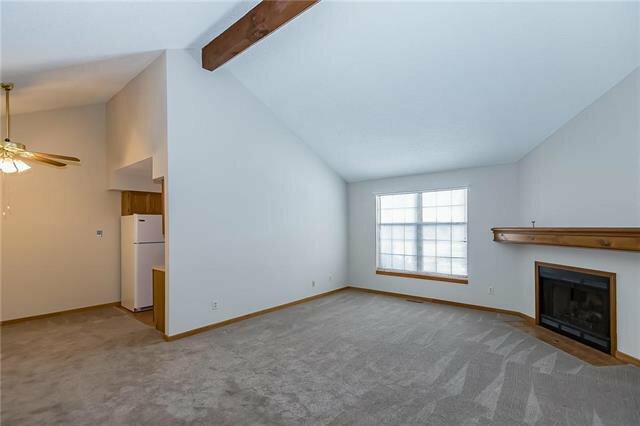 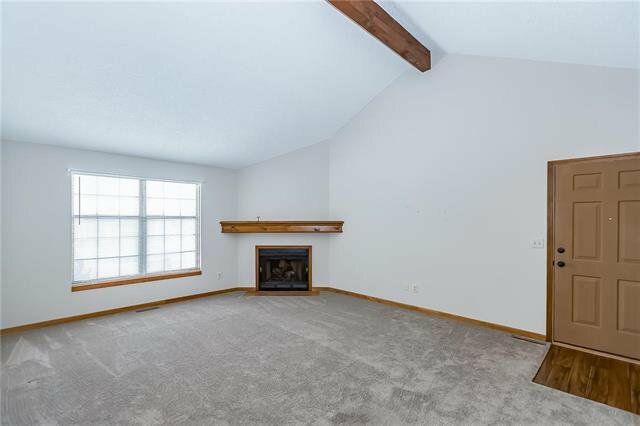 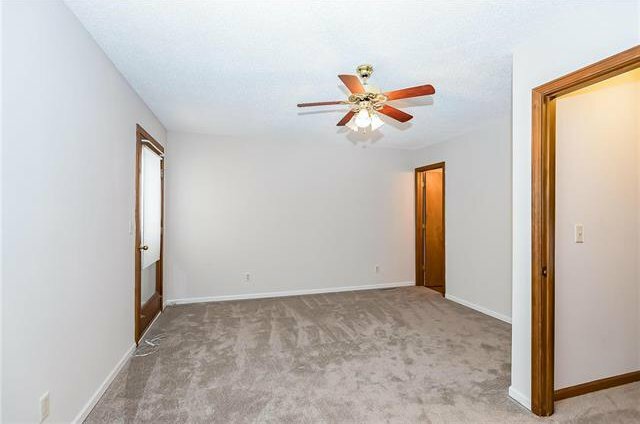 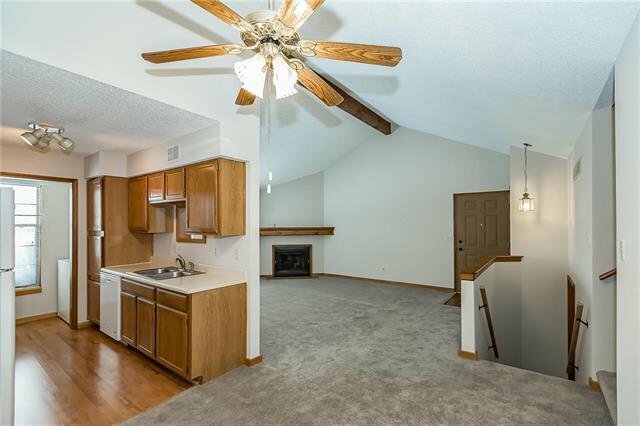 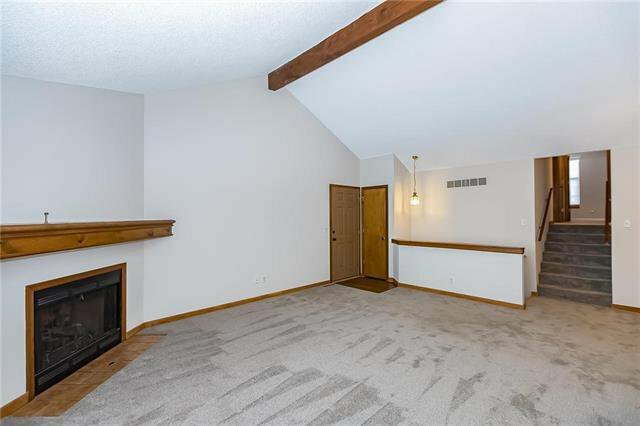 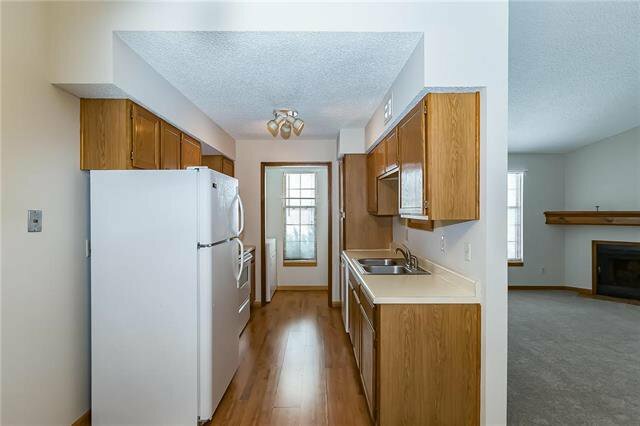 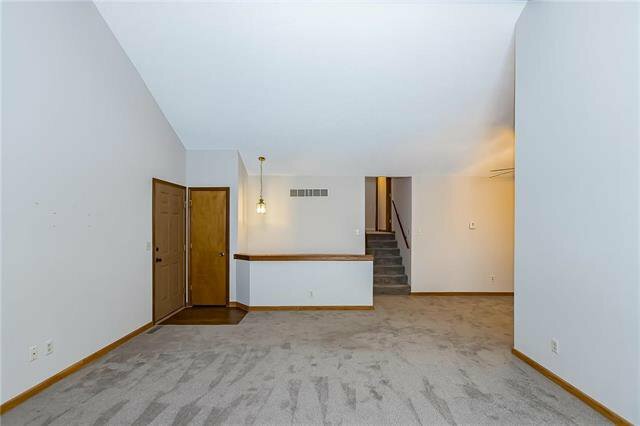 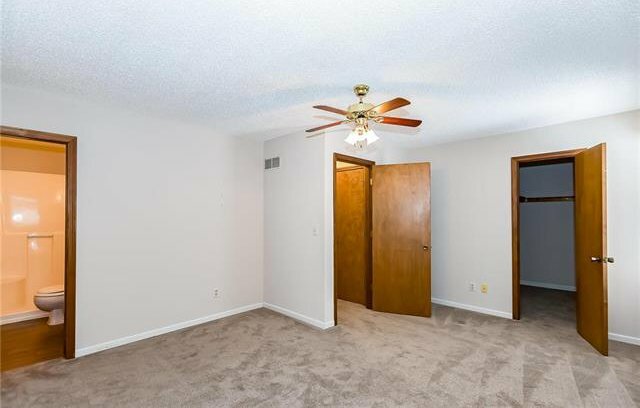 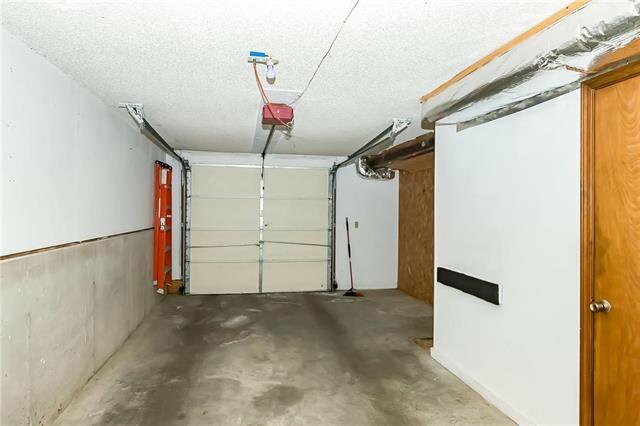 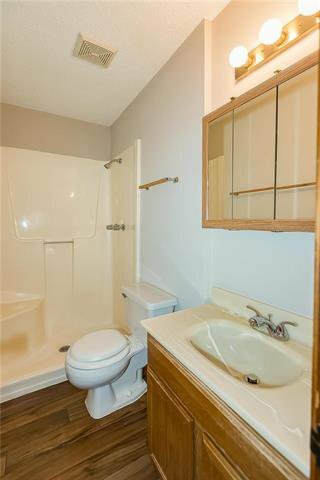 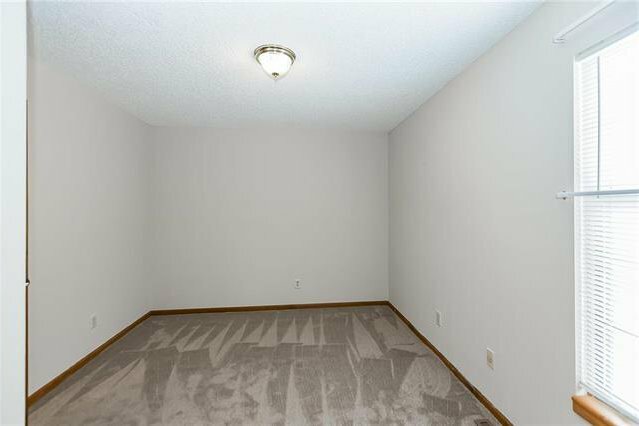 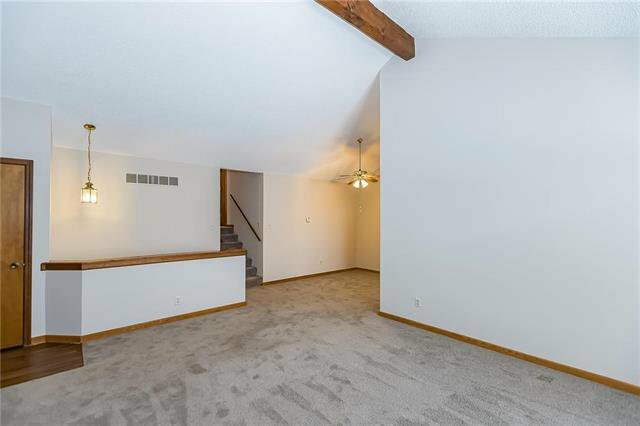 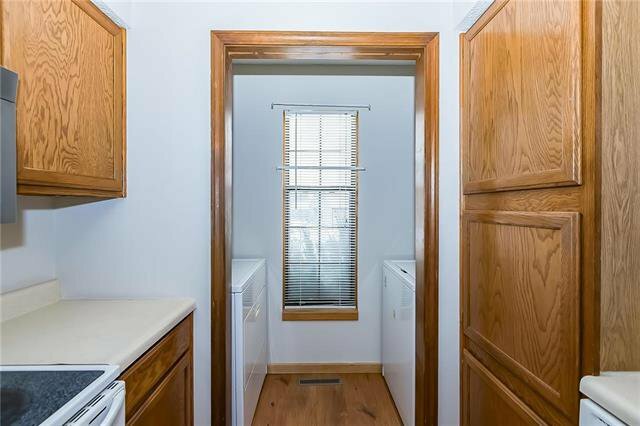 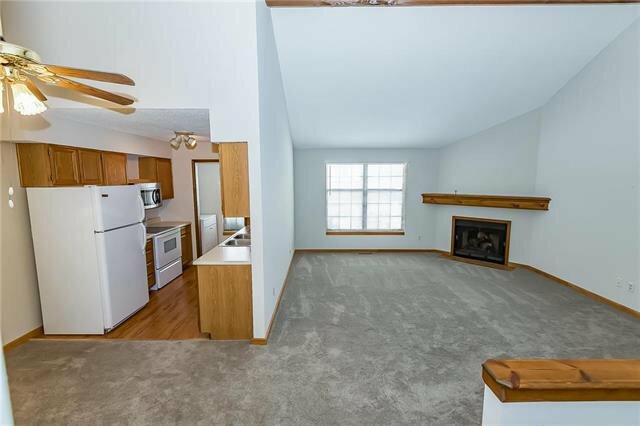 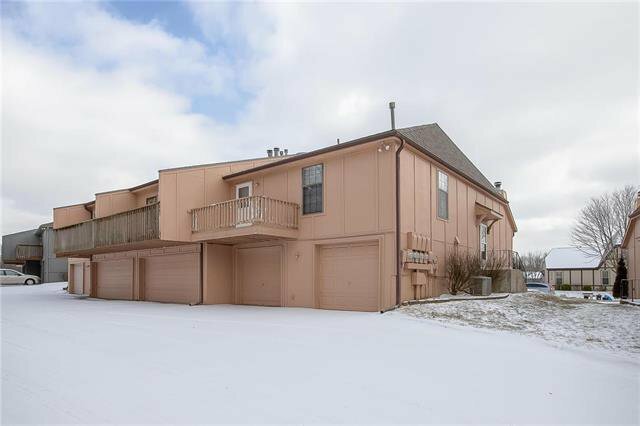 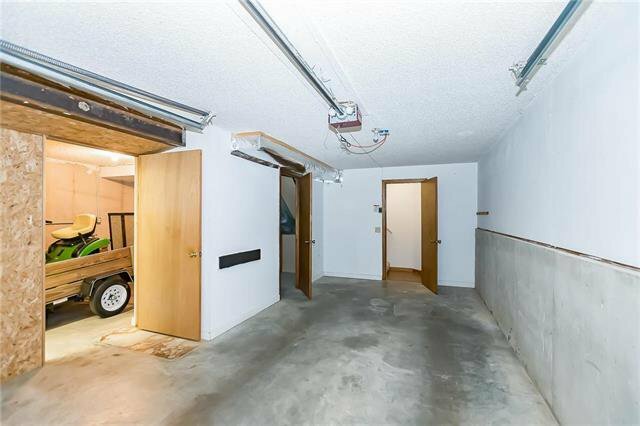 Turn key with new carpet and paint throughout! 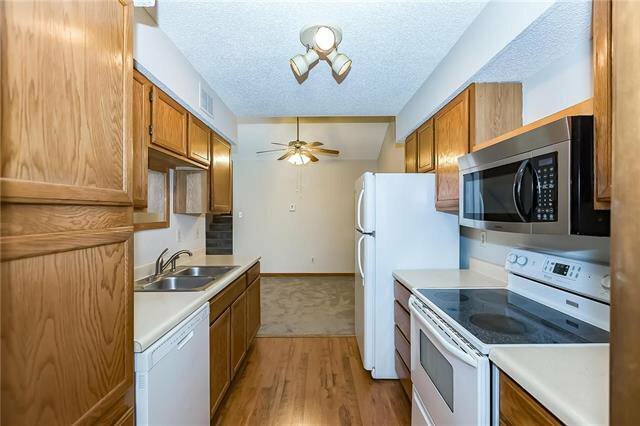 Washer, dryer and all kitchen appliances staying with the property. 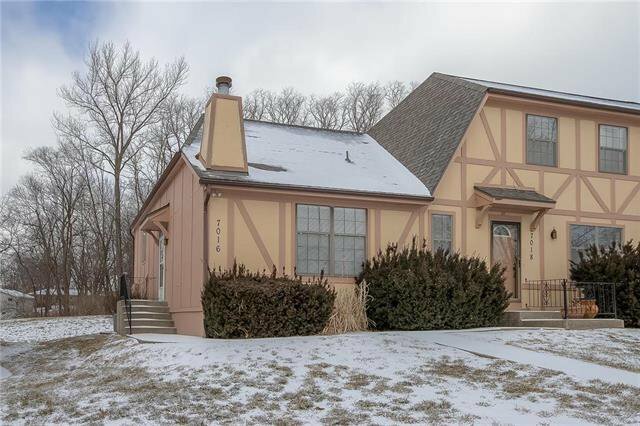 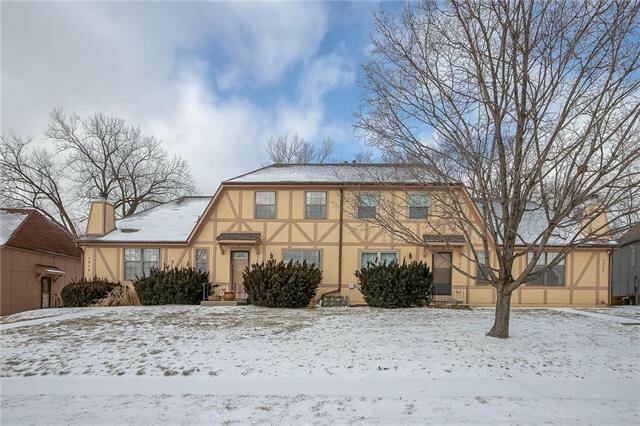 Listing courtesy of Jenny Settle of Collins Realty Pros.